RICH IN HISTORY!! DON'T MISS THIS ONE!! This charming family home has been filled with love for years!! You don't find them like this one! 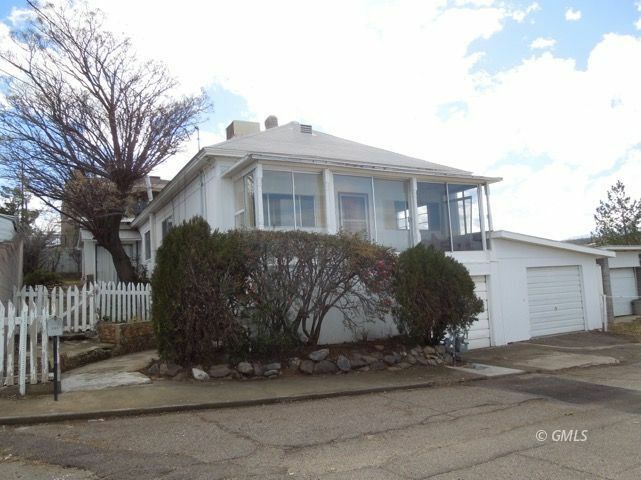 Historic home in Globe with 4 car garages, and room to roam! Large fenced lot, basement, views, enclosed porch, close to ball field. Well maintained, needs a buyer who wants to give it the tlc it requires. Call today! Call us at (602) 368-9950 or click "Contact Us" below.